As you all know that the official and former name of Kodi APK was XBMC which stands for XBox Media Player. It clearly shows that this app was truly dedicated to XBox Users. 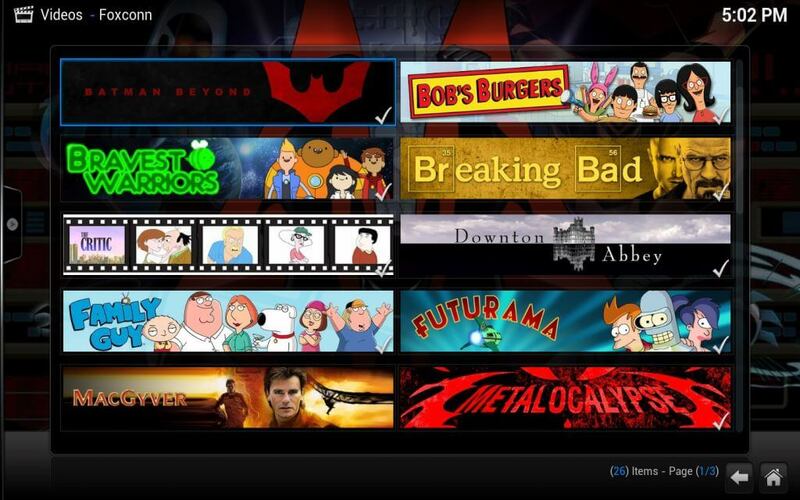 XBMC was developed by a group of like minded programmers known as Kodi Team. Since then more than 450 software programmers have contributed to making Kodi more powerful and feature-rich. It is the result of the efforts of these programmers that Kodi App currently includes more than 100 translators. 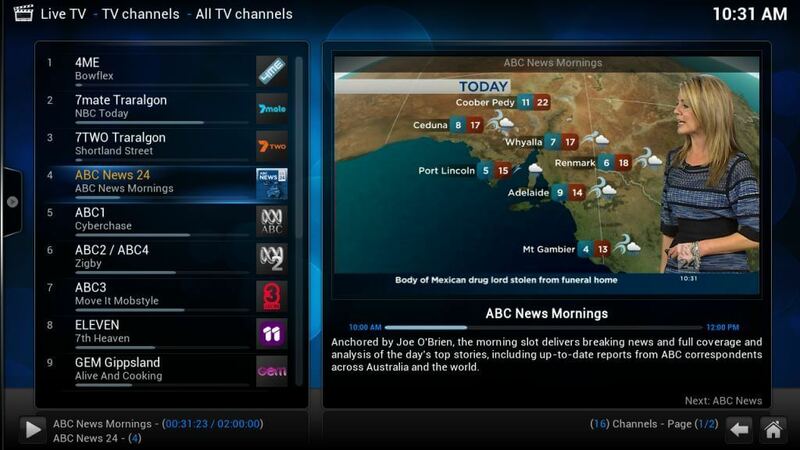 Later on 1 August 2014, it was announced that XBMC (starting from version 14.0) would officially be known as Kodi. 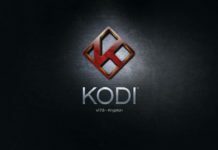 Later on November 10, 2015, it was granted its trademark as Kodi®. Since then the app has never looked back and successfully been launched for OS Platforms available today including Android, Linux, BSD, macOS, iOS, and Microsoft Windows. Well, Kodi App is available for Android Phones, as we said, you can download Kodi APK for any brand name you want including Samsung, HTC, Xiaomi, etc. Well, if you want the experience of home theatre, Kodi can do that for you. It will change your room into a home theatre, and that’s what Kodi App is known for. Kodi For Android is capable of playing nearly all kinds of file formats including audio files, video files, podcasts and even can show weather reports. The television library is also very useful that you can manage your favourite TV Shows accordingly. The official remotes can be connected to smartphones and tablet devices so that you navigate effortlessly. Kodi For Android is currently available for all platforms including Window 7/8/8.1/10, macOS and even Android Devices. Since we are discussing here Kodi For Android, so we will be taking this into consideration. Kodi is so easy and feature-rich application that you can easily manage it. In addition to Kodi, developers of Kodi have created official remotes to be installed on your Android Smartphones or even tablets. This helps you to manage and navigate through the interface to browse movies, TV shows, PVR/DVR, start add-ons. Don’t Miss: Download Kodi for iPhone. Kodi is slightly high configuration app and thus requires a well-maintained system. To run Kodi App, you need to have 3D capable hardware controller device, unlike other apps which run on 2D interface too. Make sure that you have a dual-core 2 GHz processor to run things smoothly. Keeping things in mind, we are now going to tell you how to download Kodi for Android. We have written down two different and alternative methods to download Kodi Android APK. One is to download Kodi from Google Play Store directly and another one is to download Kodi using official Kodi Website Link. Just like Kodi, Download TV Portal APK and enjoy watching movies on any device. We are assuming that Google Play Store is not working on your Android Phone right now. So, in order to download and install apps on your Android Phone, you will now need to enable app installation from outer sources. So, tap Menu Bar. Go to Settings and then Security Settings option. Here you need to tick the app installation from “UNTRUSTED SOURCES” so that you can install third party apps now on your Android Phone. Now visit this official link to download Kodi for Android and download it to your Android Phone. If you have downloaded it to your PC, move it to file explorer on your Android Phone. Go to file location in file explorer and double tap the APK App. Begin installing the app, follow on screen instructions and finish installing Kodi For Android. 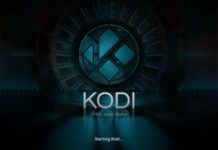 Once the Kodi Android Installation finishes, open it and start using the app right away. We hope that you have quickly completed downloading and installed Kodi For Android now. Well, the procedure is pretty straight forward, there is nothing secret in this. Just follow the steps and use some common sense and you are ready to go. We are here assuming that you have already signed in with your Gmail ID in Google Play Store so that you can download apps from Google in future without any problem. Now, just head over to Menu Bar and open the Google Play Store. 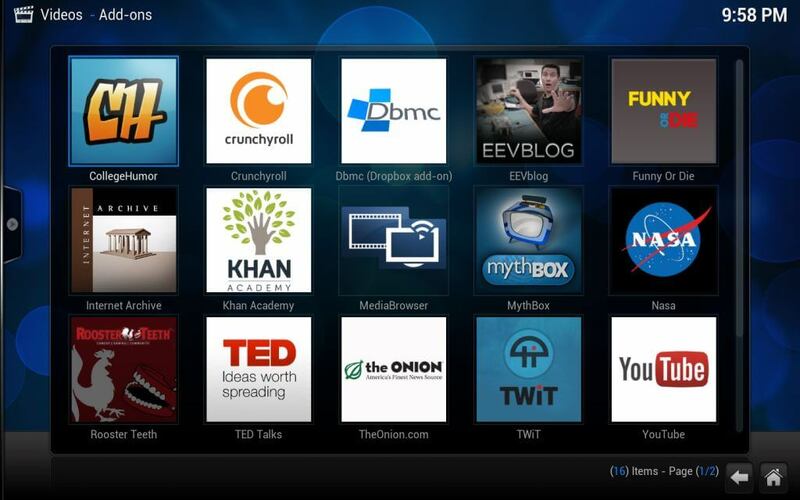 Type “Kodi” App in the search bar and you will be provided best possible results. Just choose one with the official icon, it should be on top of all. Click on it. Now installation process will begin and based on your internet connection speed, Kodi App will now be installed on Android Phone. 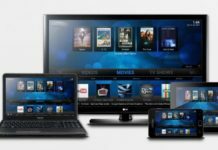 Just open the Kodi App from App drawer and begin using it. Hope you have now Kodi App installed on your Android Phone. Any of the above-given methods might have worked in every possible situation. Open the Kodi App, Go to system and File Manager. Now click on Add Source to download your desired Add-on. Add the relevant URL of Add-on and type of name in the box given below. Now Go to the system again and select settings to install and enable it. Install from the Zip File and click on the add-on. Click on version and install and finish. Now you can start streaming your favourite videos and TV Shows right away on Android Phone. Manage libraries and all other things. Have fun! Kodi Android APK – ARM or x386? Depending on the Android device you are using to install the Kodi Android APK will determine which specific APK file is best for you. Most Android devices up until recent day have been what you would call, “ARM Devices”. Meaning they use or used ARM CPU’s to power their core. Some industry leaders you may have heard of that make ARM processors would include Cortex. Typically ARM processors dominate the mobile CPU market or “have” dominated it up until most recently when big players like Intel have now jumped on board the mobile processor waggon. Intel and AMD tend to stick to their common x386 platform CPU’s which are very well known to the general public due to the fact they are in almost every single PC for decades now. As the market for manufacturing mobil CPU’s gets more and more intense we are bound to see a big battle between to the two platforms. So as far as which device you have and which APK to download really all depends on you. If you use an N2Box for your Android TV needs then you can simply download the latest or existing APK for ARM devices since all N2Box XBMC Android TV Boxes and Kodi Android tv boxes have always been ARM devices using the Cortex brand of CPU’s mainly the “A9” series or Cortex A9 as advertised usually. Kodi is one stop solution to play any kind of media files. You just need to make your system capable of having it. 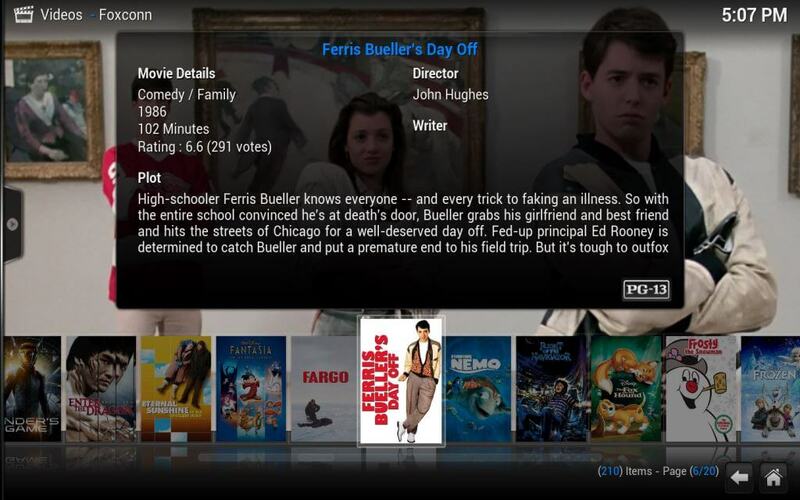 Fulfil the hardware system requirements of Kodi, and you can then use it on your system. Due to such a feature-rich nature, it is available in all versions to say Android, Windows, iOS, macOS and what not. So, how did you like this tutorial on Download Kodi For Android Phone? We hope we were able to sort out your problem to some extent. If you enjoyed this article, the, please share it on your Facebook Timeline and help us to reach out to other peoples too. Thanks for surviving with us till here. Keep visiting our portal for more information on Kodi App. Thanks for going through this article. Thanks, Bye :D.